The closest thing to being there. Bring it all together: the vivid sights, colours and sounds of real life with this exceptional LifeCam Studio. 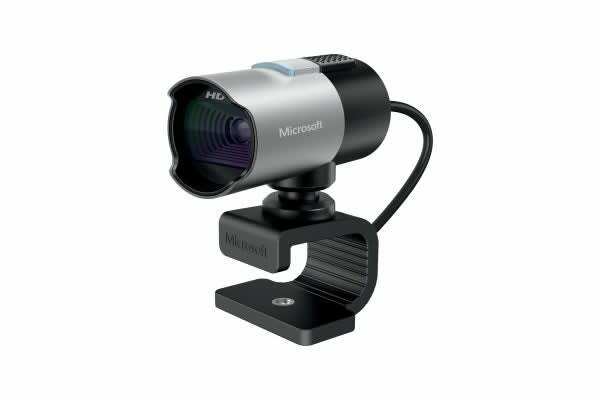 Enjoy a superior HD video quality with the Microsoft LifeCam Studio (Q2F-00017), which includes a 1080p HD sensor. But great video is about more than HD. Keep your subject crisp with autofocus. Shoot with great accuracy in wide angle with the LifeCam precision glass element lens. And, to make filming even easier, LifeCam features TrueColor Technology, which means your video remains bright and colourful in virtually all light conditions.